What does it take to keep a region and its communities strong? 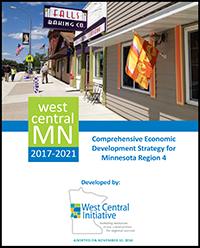 A report of the 2017-2021 Comprehensive Economic Development Strategy (CEDS) for west central Minnesota says it first takes an environment of economic resiliency, inclusion and diversity.  The CEDS report is a five-year action plan written by West Central Initiative (WCI) for the nine-county region known as Economic Development Region 4 (EDR4). WCI is contracted by the Federal Economic Development Administration (EDA) to act as EDR4’s Economic Development District Designee. The CEDS is submitted to the EDA and covers the counties of Becker, Clay, Douglas, Grant, Otter Tail, Pope, Stevens, Traverse and Wilkin. The plan builds its strategic direction and action plan on four cornerstones: human capital, economic competitiveness, community resources and foundational assets. “But none of the strategies will work without the key components of economic resiliency and diversity/inclusion,” said Greg Wagner, WCI Director of Business and Economic Development, and author of the report. Economic resiliency means the region is able to prevent, withstand and quickly recover from major shocks to its economic base. “A disaster, natural or manmade, or even a loss of a major employer or several smaller employers, can have lasting direct and indirect impacts on both businesses and the area’s entire economy. By planning and preparing in advance, those impacts can be reduced and the time to recover shortened,” Wagner said. Inclusion and diversity are also integral to ensuring a strong region. “The region’s communities need to incorporate an inclusive approach to attracting and welcoming new residents. If not, new residents won’t stay very long, or may not come at all,” Wagner explained. The CEDS breaks down the four cornerstones into specific areas—such as labor force, arts and culture, broadband access and transportation—each with a call to action, goals, objectives and strategies. “Over the next five years, we’ll direct financial and time investment on those EDR4 projects that align and impact the goals identified in the plan,” Wagner said. The 2017-2021 CEDS document looks unlike any other previous report. That’s because a new approach was used in its development, based on a statewide document called DevelopMN (mnado.org/developmn), which was designed by the 10-member Minnesota Association of Development Organizations (MADO). MADO embarked on a collaborative effort to align strategic economic development efforts throughout Greater Minnesota, and leverage resources at all levels for a greater overall development impact. The EDR4 CEDS focuses at a regional level, with a similar format as that used in the creation of DevelopMN. 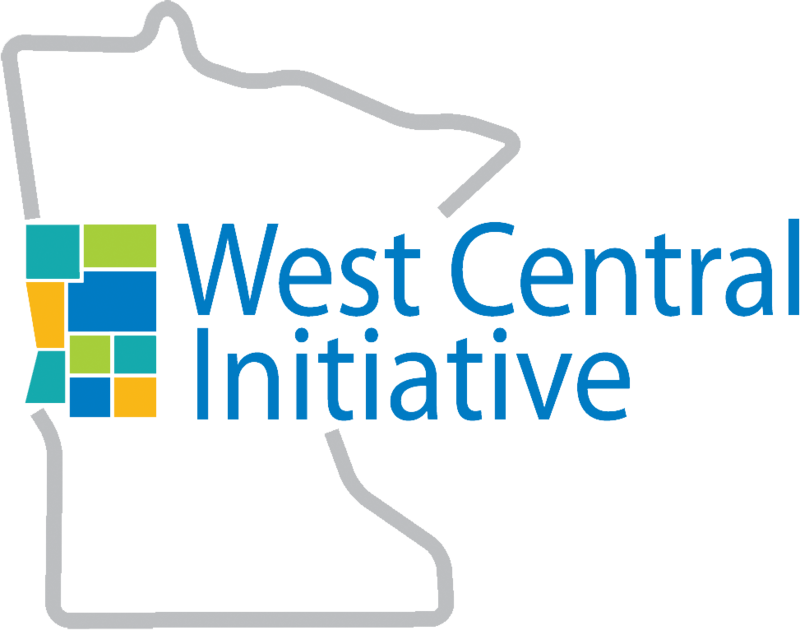 The CEDS also closely ties to West Central Initiative’s strategic plan (strategicplan.wcif.org). “Much of the services and resources WCI provides are directly related to economic development. So the work of the organization should be connected and related to the work identified in the regional CEDS and as the Economic Development District,” Wagner said. The report is available to the public at ceds.wcif.org.